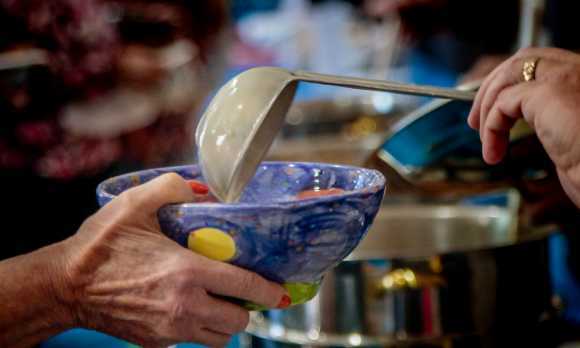 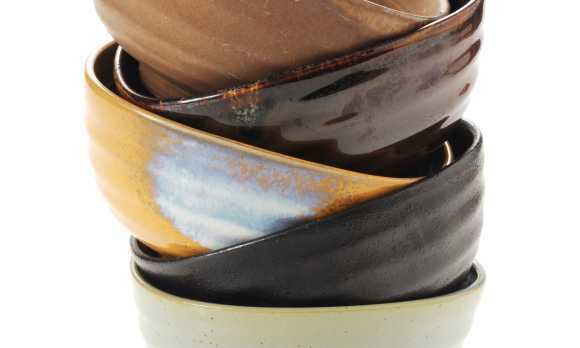 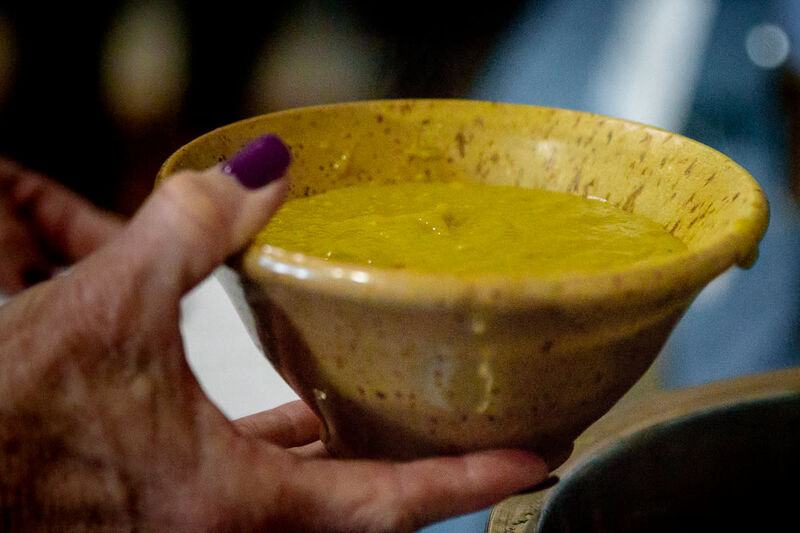 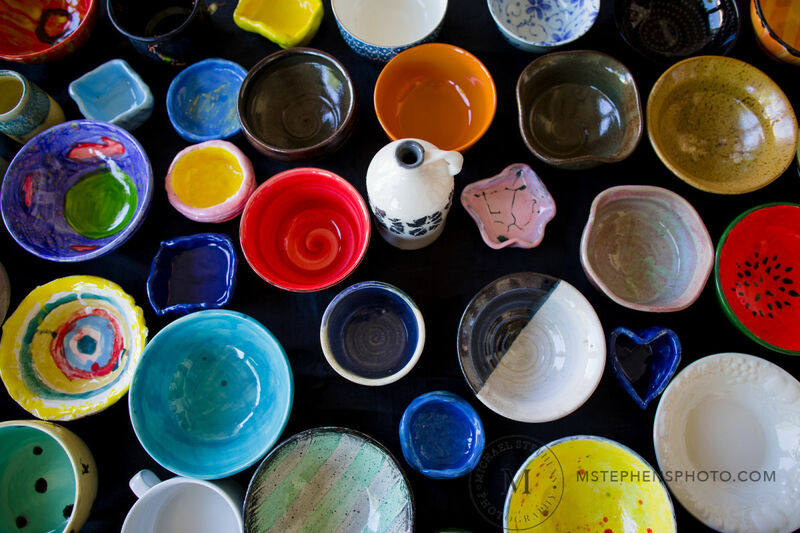 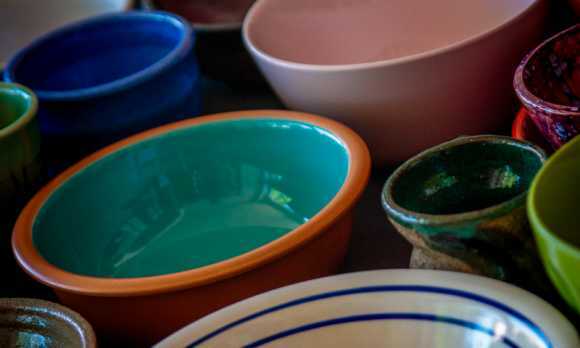 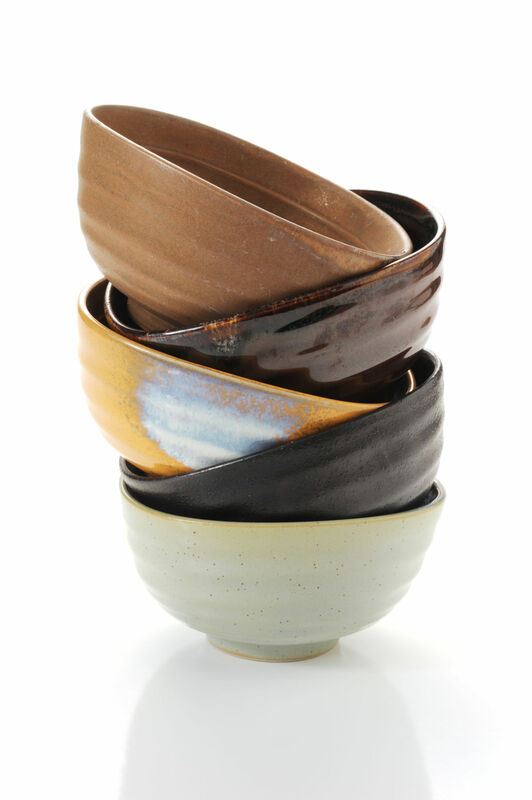 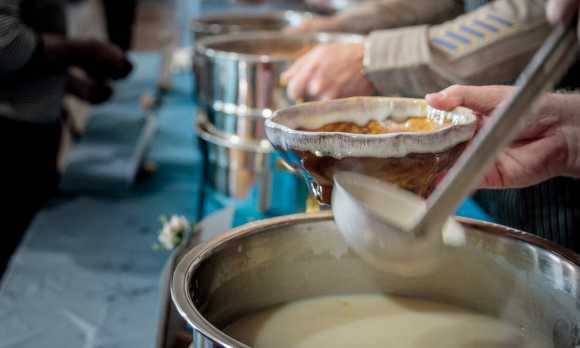 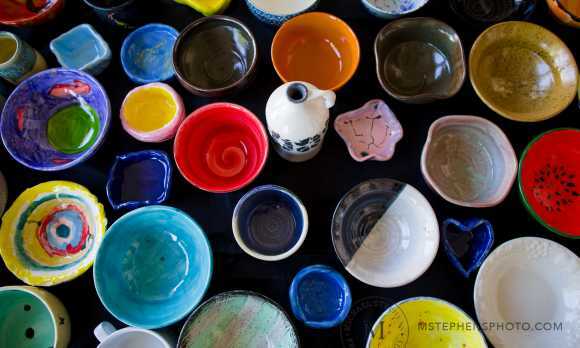 Head out for the 2019 Empty Bowls community luncheon and dinner benefitting ECHO, El Camino Homeless Organization. 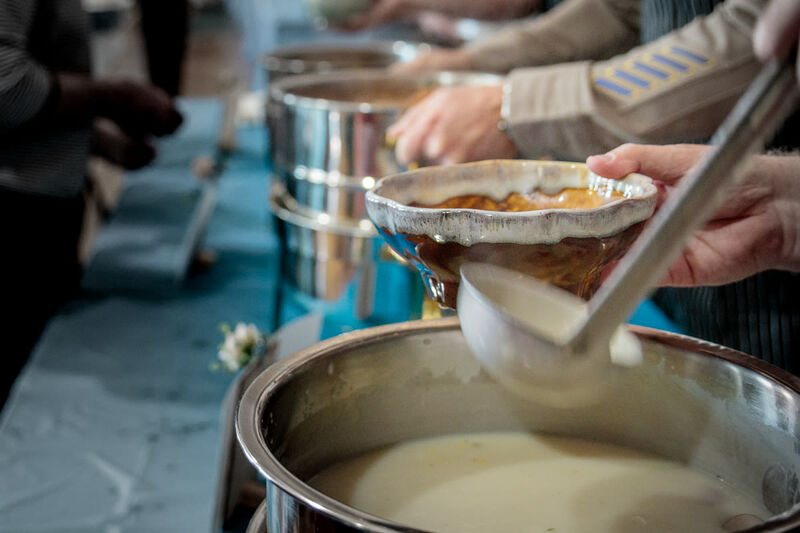 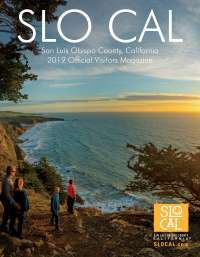 Every participant receives a fun lunch or dinner served by local celebrities. Delicious soup and bread prepared by local chefs. 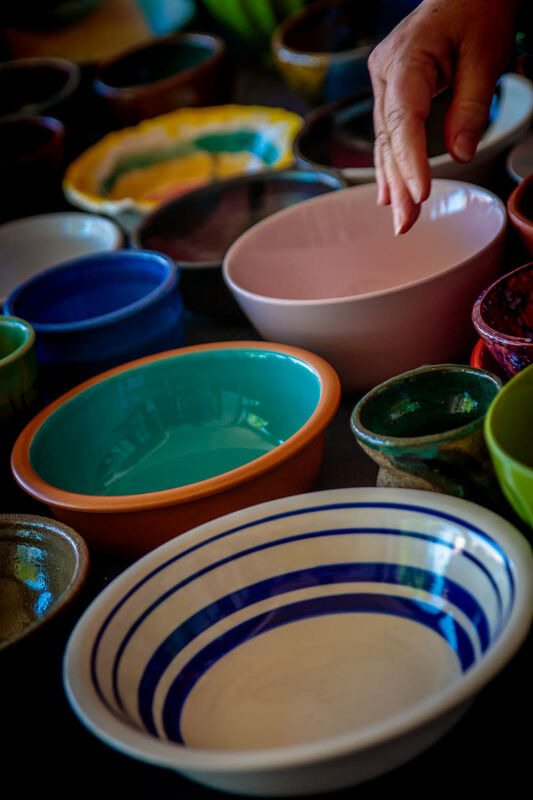 A beautiful bowl - some handmade by local potters, some decorated by school children, others from the "eclectic collection" gathered by ECHO volunteers!